It is observed for the Lord Sun or Surya. Red is the colour of this day. It is believed that this fast helps you in fulfilling desires. People suffering from skin diseases also observe this fast to get rid of it. Extra importance is given to cleanliness of the body and surroundings. Red flowers are offered for prayers and red coloured sandalwood tilak is applied on the forehead. Tuesday fasts are either observed for Lord Hanuman or for Planet Mars called Mangal in Hindi. This fast is observed by people to alleviate the problems from their life as they pray to Lord Hanuman, who is also known as Sankat Mochan (the Problem Solver). However, some communities might be worshipping other deities on Tuesday. 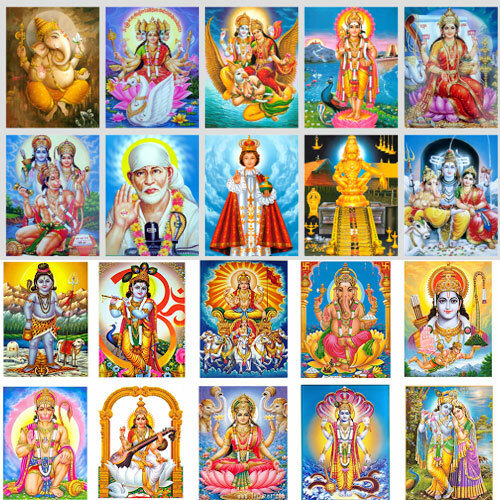 For example, in South India the day is dedicated to Skanda or Murugan or Kartikeya (Kartik). The concept of fasting on a Wednesday started quite recently. It is generally related to Lord Shiva or Planet Buddh (Mercury). It is generally observed by married people, whereby both husband and wife together keep the fast and pray for a happy married life. The food is generally taken only once but rather in the afternoon than in the evening.